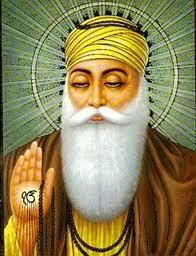 This is a beginning course in reading Gurmukhi, the script of the sacred writings of the Sikhs. Learning to read Gurmukhi is a wonderful way to engage with the wisdom of Japji Sahib and with the mantras we use in Kundalini Yoga. 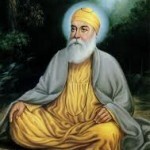 Reading Gurmukhi gives you the most direct route to the sound current which the Gurus spoke, bypassing the various pitfalls of transliteration (the phonetic depiction of the sounds in Roman letters). You will be reading simple words after the first week. By the end of the class, you will be ready to start reading Japji, although very slowly. Classes are recorded. An optional weekly reading practice session has been added to the usual 7-week course. The classes are held in group tele-classes on the phone. There are two different teaching sections for you to choose from. 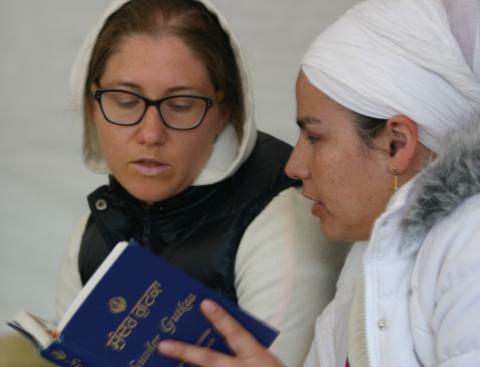 Classes are taught by Siri Sevak Kaur who learned Gurmukhi in the early 70’s and has continued her study of Gurbani and Japji ever since, pursuing and sharing this learning while gathering materials from different teachers along the way. Teleclasses have opened up her ability to reach people across the country and around the world. She is known for her patience, humor and extensive background information.